PRO Foods was formed in 1986 as a party goods storefront. Over the years we have managed to stay ahead of the market and industry changes by listening and reacting to our customer’s needs and requests. Today over 85 percent of our business is comprised of foods while 15 percent is paper and non-food products. 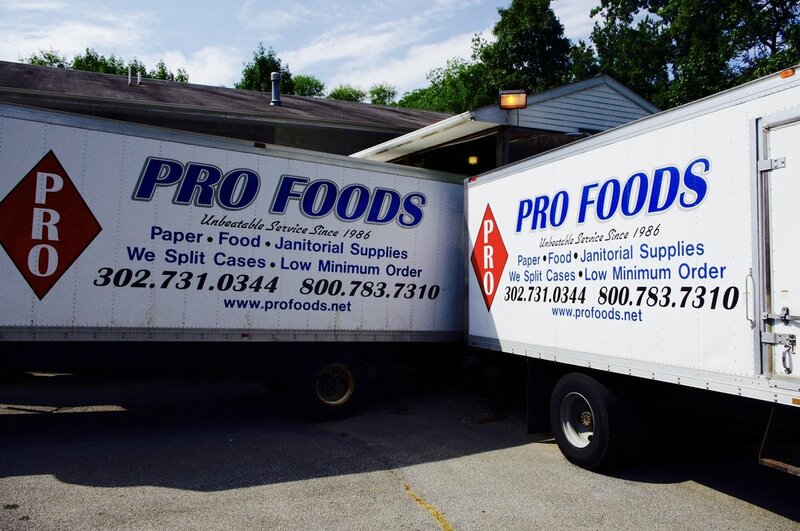 We operate a fleet of late-model refrigerated trucks to guarantee your products arrive to you in pristine condition. We take food safety very seriously. 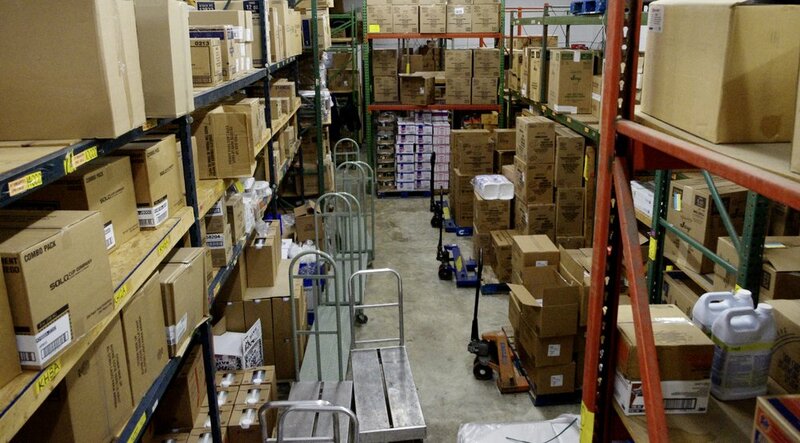 We carry over 1500 quality items and have access to literally thousands more, through our vast network of suppliers. 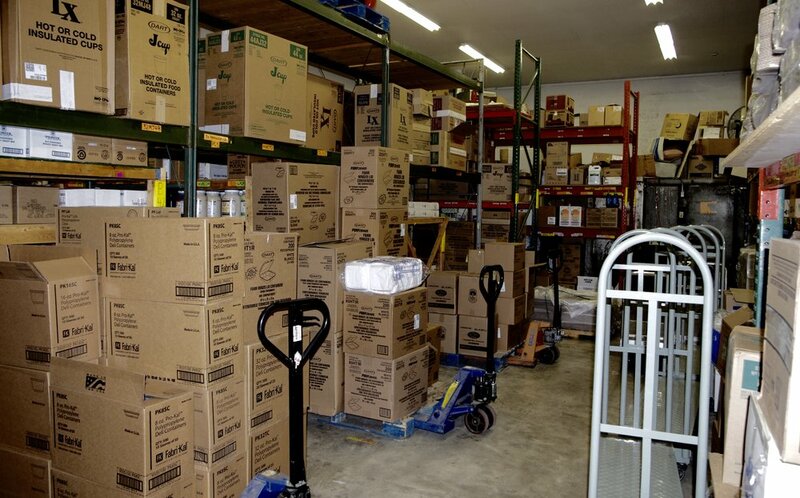 We are more than willing to order any items you may need and will stock those items you use frequently.